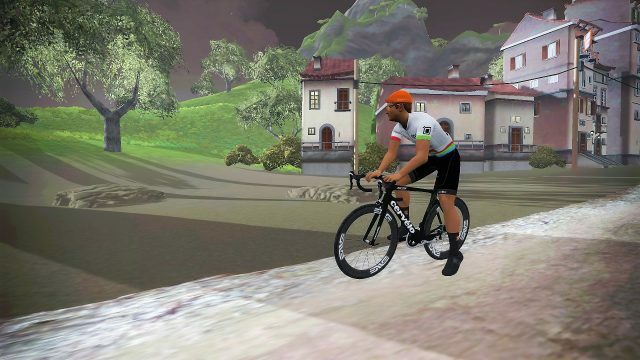 PTz is a team of virtual and real life friends that love to have every Zwift Session the best workout of their lives. Team Ptz is a small but united team with approximately 175 members at the moment. The majority of Team PTz riders are from Europe. However, other continents are also represented. 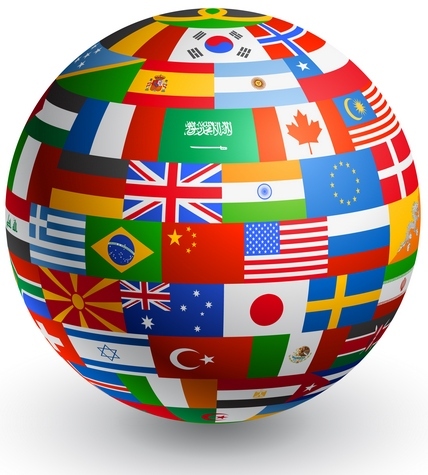 We have riders from: England, Germany, Norway, Canada, Brasil, United States, Australia,Hungary, Singapore, Czech Republic, Netherlands, Scotland, France, South Africa, Ukraine and Luxembourg and some riders from Portugal too. Our own team kit was submitted to ZwiftHQ. After a long production time for the virtual kit we finally had it and now we even have a IRL kit. 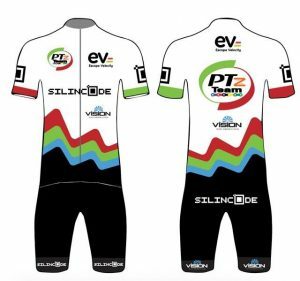 Team PTz started as GoZwiftPt in May 2015, formed by Braulio Afonso looking for other Portuguese riders. There were only Portuguese riders at that time. But after a TFC event, most of the riders were excluded/promoted from that event putting out to much power. Most of the riders promoted from TFC went to the new Team PTz, and the team started expanding. 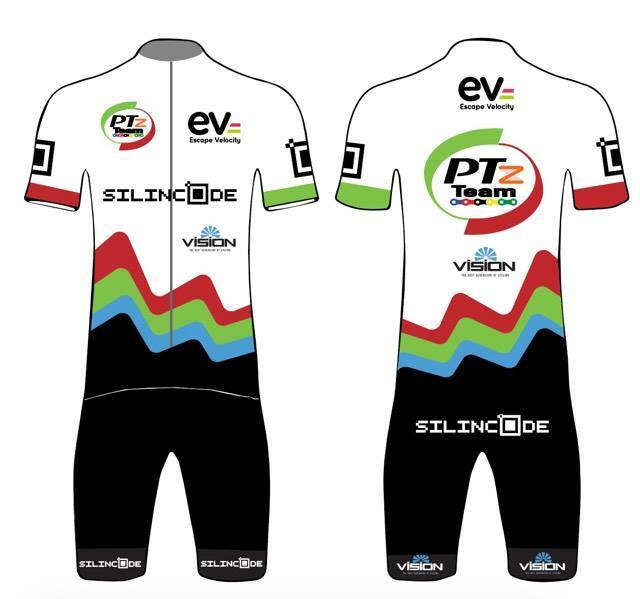 For a short time we were united with team Vision, as Team PTz/Vision. However the team divided into two separate teams upon the kick-off of Tour de Zwift in july-august 2016. Team PTz is sponsored by Silincode Portugal. Winter season in Zwift will be exiting for Team PTz. Everyone that wish to join PTz are welcome and the team still has room for riders of all levels. We have a very strong B´s field, but we are short in the A,C,D and Women category. We encourage women to join as we need more ladies racing in Zwift. Welcome to join or follow PTz!